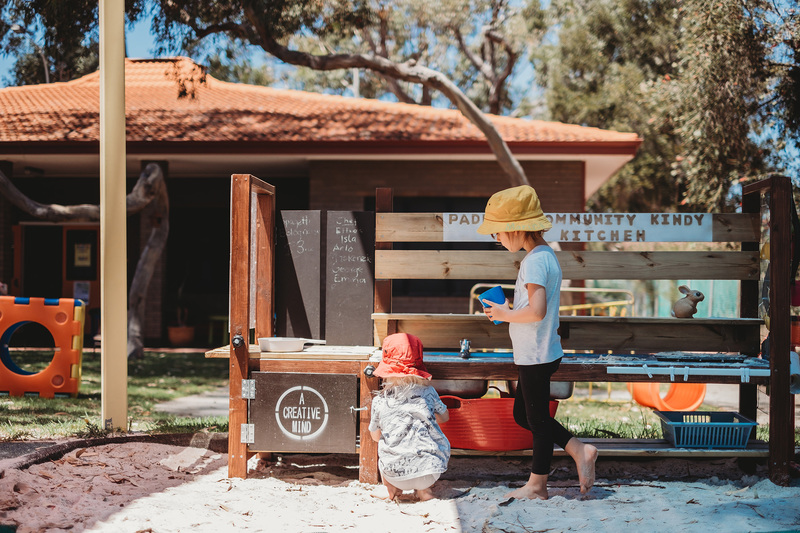 Padbury Community Kindergarten is a much-loved and respected part of our local community. 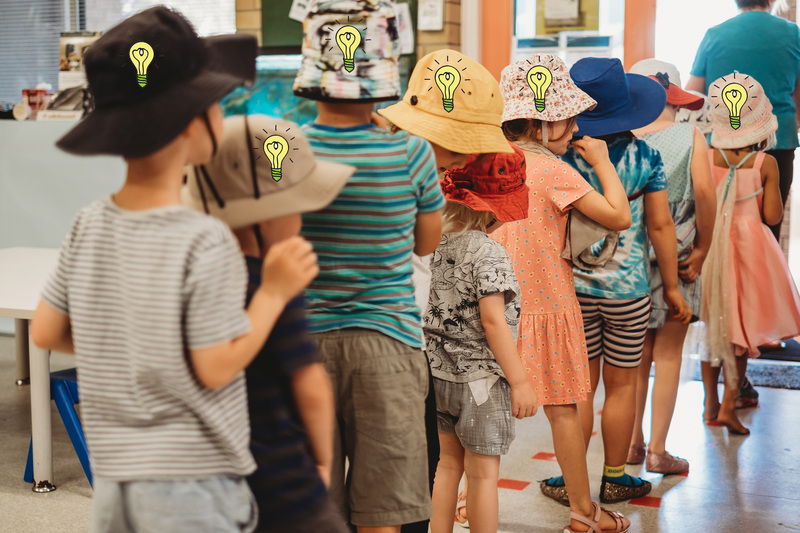 Our 4 year old kindy program offers families an alternative to school-based kindy, teaching the national curriculum in more a flexible, hands-on and sensory-rich environment. 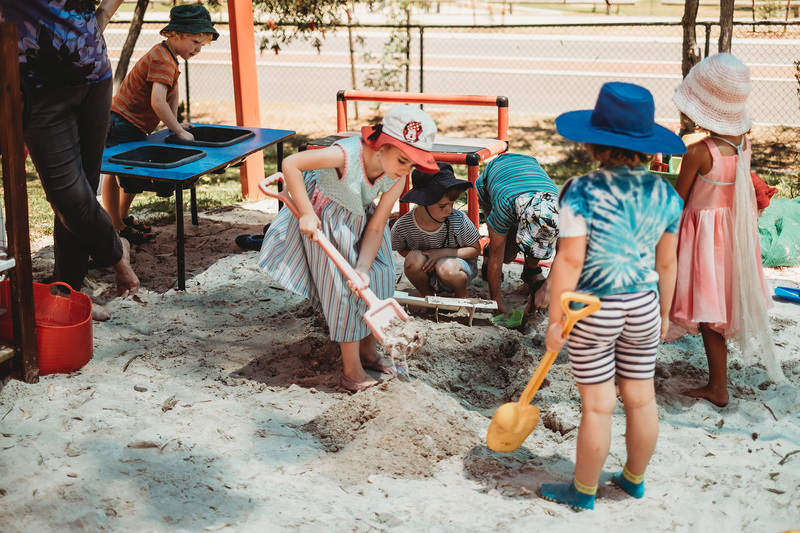 Our play-based approach is proven to prepare children for smooth entry into school, as well as fostering imagination, independence and a life-long love of learning. Come on a journey with us as we learn through play! Getting ready for Open Day! 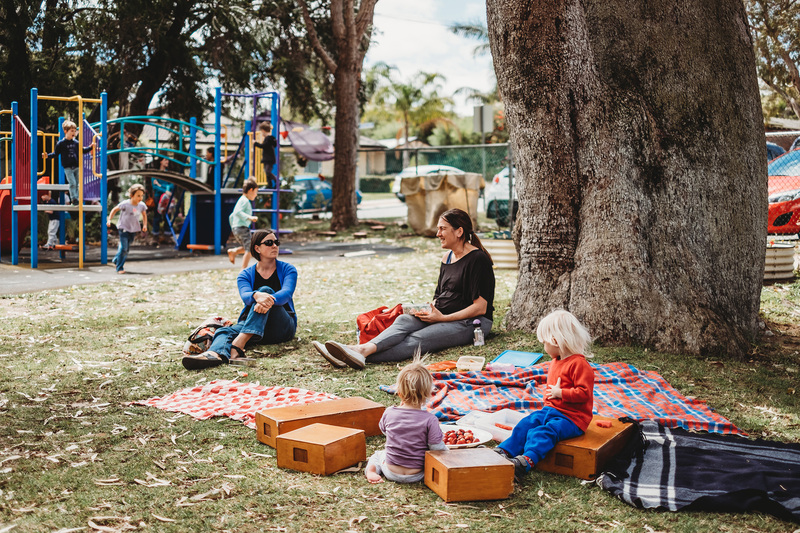 Taking care of your children in the gap between kindy and work can place a lot of pressure on working families. PCK kindy children have access to Hillarys Out Of School Care Inc (HOOSCI). As an active member of our community we regularly host, support and attend local events. Check out our 2018 calendar to see what’s happening soon near you. our collection of useful links and and fun family resources. 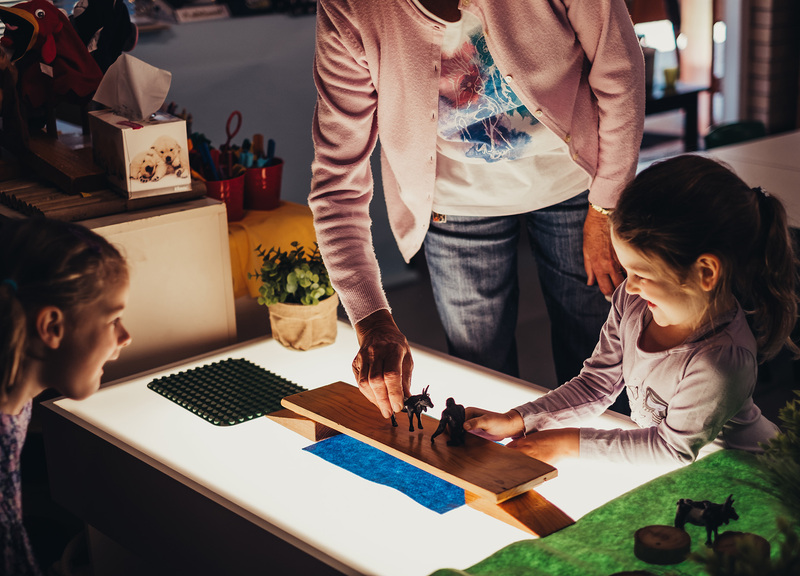 Looking for inspiration or information on play-based learning and early childhood education and development? Browse our collection of useful links and resources. As an active member of the local community we regularly host, support and attend local community events. Check out our calendar to find out what’s happening soon near you. 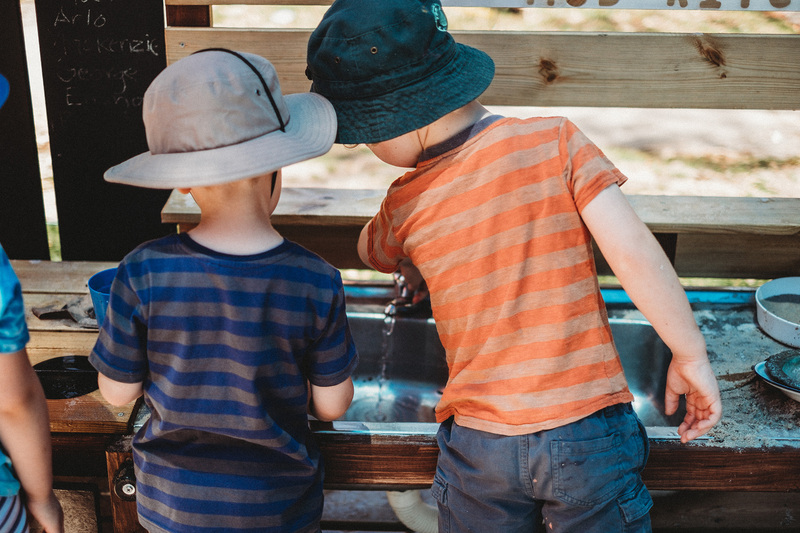 friendships through the child-centred, play-based learning principles. A truly magic place!! 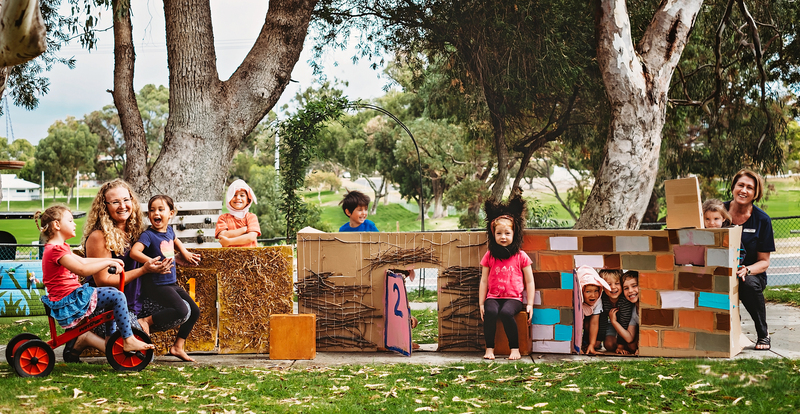 looking for a truly play-based kindy experience. learning and great staff and community. place for them to enjoy their kindy year. 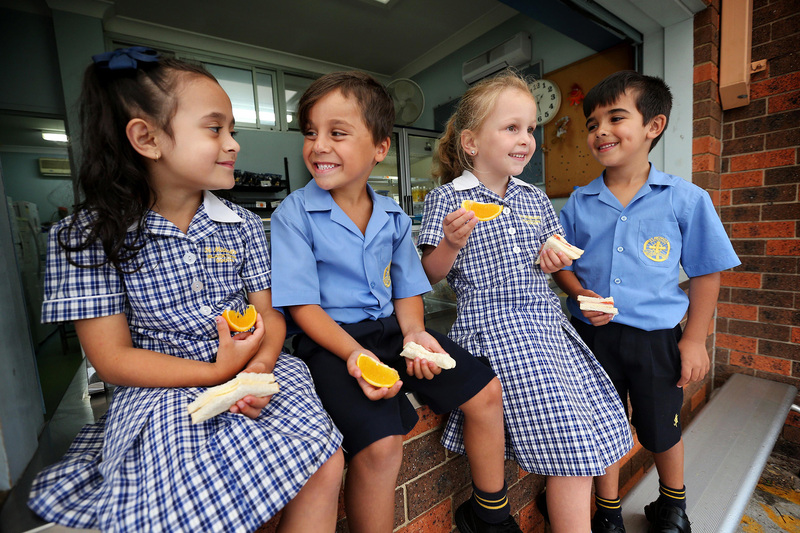 warmly welcomed everyday (as well as all siblings) and a love for learning and enquiry is developed. I have had 3 children go to this Kindy and they all comment that this was the best year ever! Play-based learning and genuine care and community spirit. I highly recommend it to everyone. and welcomed just as much as their children are which is precious in your child's first year of schooling. All parents should consider this kindy as their first choice - I'll always be thankful I chose it. always impressed by the care the teachers took and the support of the community. 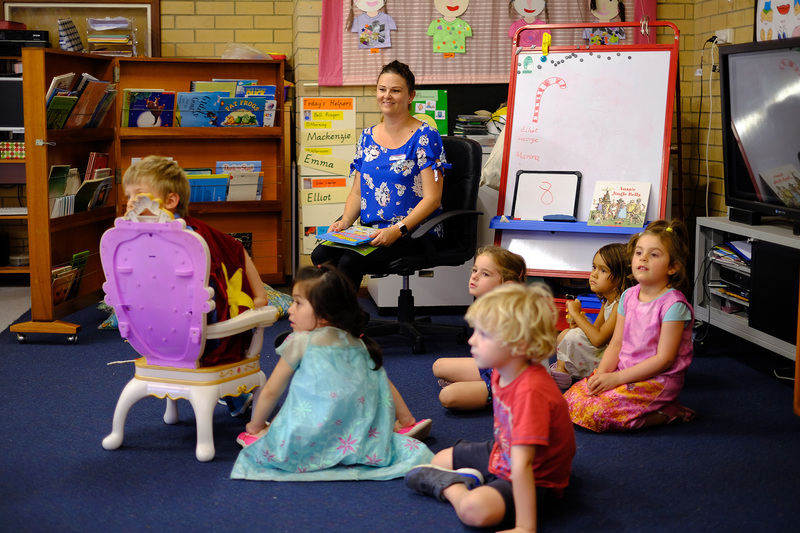 Padbury Community Kindy was the best place to start our son's school education. has such an amazing community vibe. experience for the kids. Best decision we made for them to go there! I can highly recommend Padbury Community Kindy. It is a wonderful place to send your child. that the children have plenty of time outdoors. welcomed and are invited to share and contribute their ideas to kindy. Padbury Community Kindy provided a really positive start to our daughter’s education. ride bikes, ‘bake’ in the mud-kitchen and tend to the kindy's very on veggie patch! Our whole family was embraced and encouraged to get involved. approach prepared our daughter for a smooth and confident start to pre-primary. 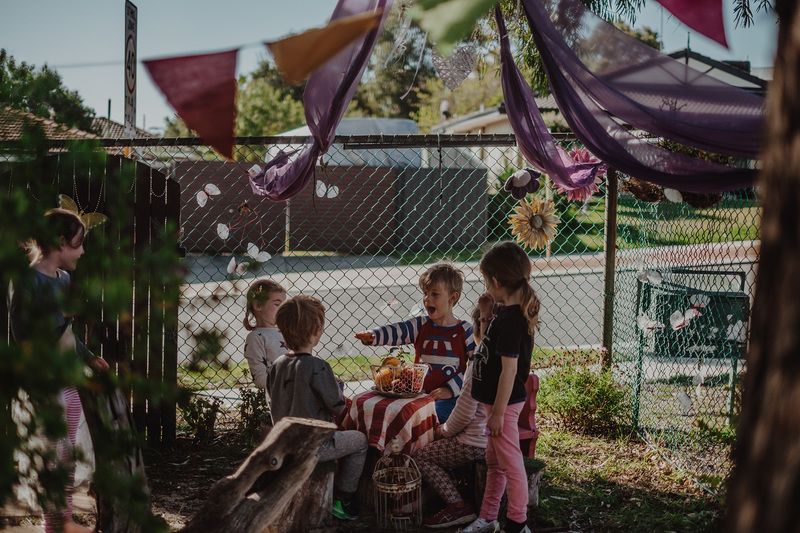 the needs of the whole child whilst also addressing all the curriculum of any school based kindy. of music, movement, arts and crafts and outdoor time. and with all necessary pre-primary skills. After my experience with PCK I wouldn't consider sending my other children anywhere else.